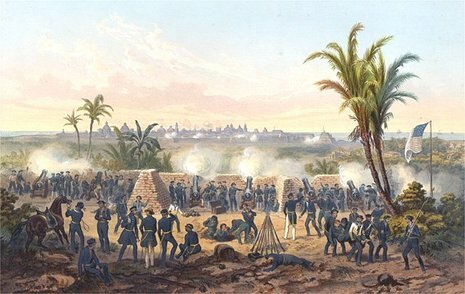 The Second Battle of Tabasco, also known as the Battle of Villahermosa, was a battle fought in June 1847 during the Mexican-American War as part of the U.S. blockade of Mexican Gulf ports. 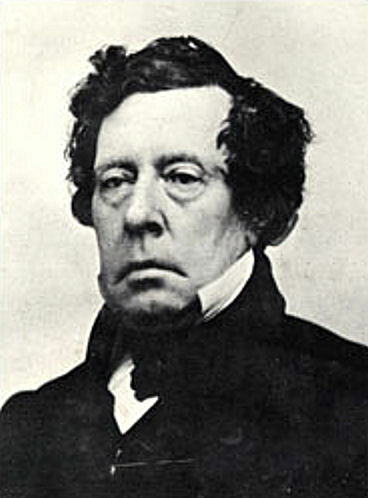 Commodore Matthew C. Perry, commander of the U.S. Home Squadron had recently captured the port cities of Tuxpan and Carmen. He next decided to move against the city of San Juan Bautista (present day Villahermosa), the capital of the state of Tabasco. Perry had received reports that the Mexican commander in Tabasco was strengthening the city's defenses and building obstructions in the Tabasco River (present day Grijalva River). Perry assembled the Mosquito Fleet in June and began moving towards the Grijalva towing 47 boats carrying 1,173 strong landing force. Commodore Perry captures Villahermosa, the last port city on the Gulf coast.